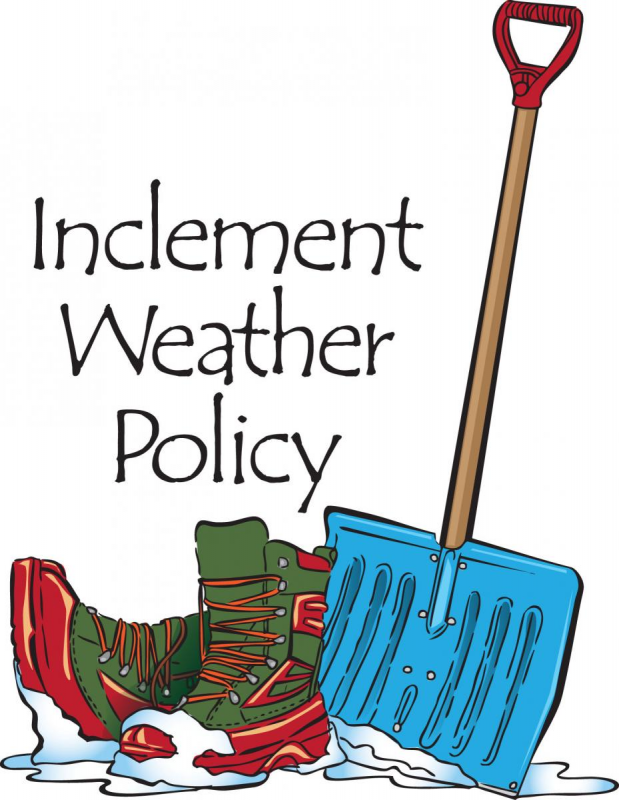 FCCT will follow the North Clackamas County School District Closure policy. Check the link below for late openings or closures. If NCSD schools close due to weather, so will FCCT. If NCSD opens late, FCCT will be closed. When inclement weather is threatening, check your email or FCCT's website front page before classes start. There will be a "post" in red near the top of the page. We will also post to FCCT's Facebook page. If classes will be in session; and members or tutors are uncomfortable driving in, we understand. Tutors, we just ask that you contact a - Leadership Team Member. Students that make it in to class will be put into a study hall or another class for the day, if we can't find a substitue tutor.